Intended to process large number of feral buffalo, particularly when BTEC in operation. AMIEU served log of claims to set up tally system at Mudginberri (M) as it was operating under its own agreements with workers. Tally system was work place arrangement prior to 1995 – Plant operated on single shift, quota of kill, when quota for day reached kill stopped6. Enterprise Bargaining Agreements (EBA’s) introduced – Previously tally system has set rates of pay and also rate of productivity. Any new investment in efficiency meant workers just reached minimum tally in a shorter time. Tally system removed, increased production levels3. EBA allowed multiple shifts, reduced penalties and shift loads, longer working days and increased pay rates. 30-40% increase in effective capacity. Lead to 40% reduction in unit costs3. Government inspectors refused to cross line, fired, production at M stopped, work resumed 24 June. Only NT gov inspectors authorised and meat only allowed for domestic consumption at ½ price of export. Mudginberri was member of NTCA who are members of NFF. 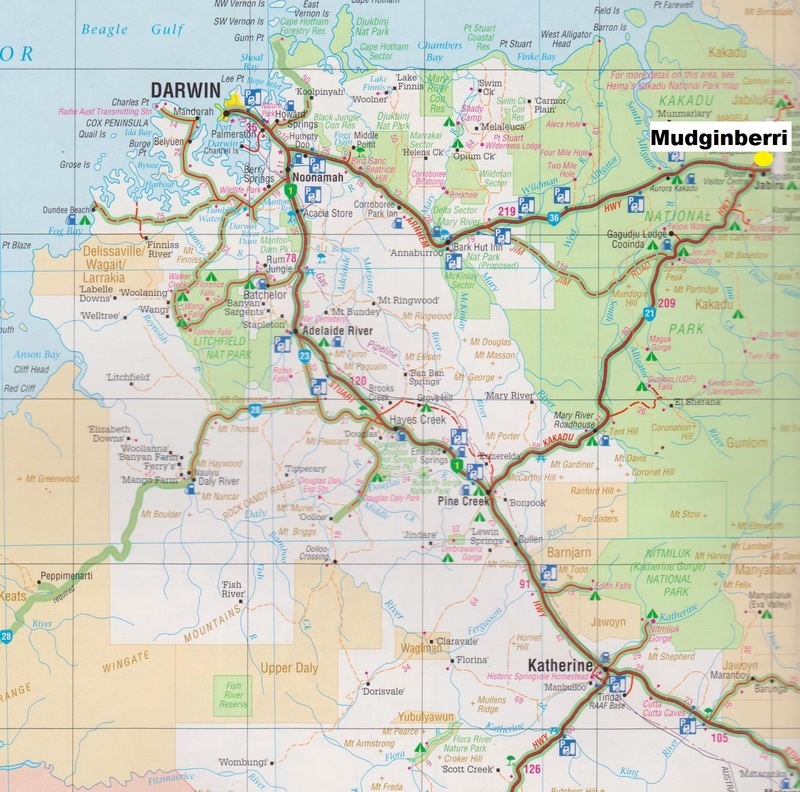 The Mudginberri Case (1986) AMIEU v’s Mudginberri station Pty Ltd (1986) 161 CLR 98. Finding by court – A union carried out a secondary boycott by stopping another union from providing services to a ‘target’ corporation. AMIEU blockaded Mudginberri station after it refused to pay workers the AMIEU pay rates. Meat inspectors who belonged to another union refused to cross the picket line which meant the Mudginberri meat couldn’t be approved for export. 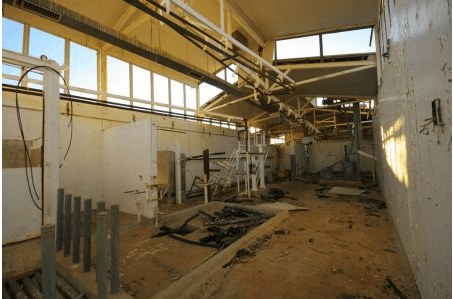 Inside the disused Mudginberri abattoir. The animal entered the kill box on the left, when slaughtered hang chain progressed to rear of shed. Special Mention – The site Splashingpaint.blog.com has some of the most beautiful scenic and wildlife shots of the Northern Territory I have ever seen. it is well worth a view. ‘Australian Business Law’ 7th Edition. Vickery/Flood 2012.